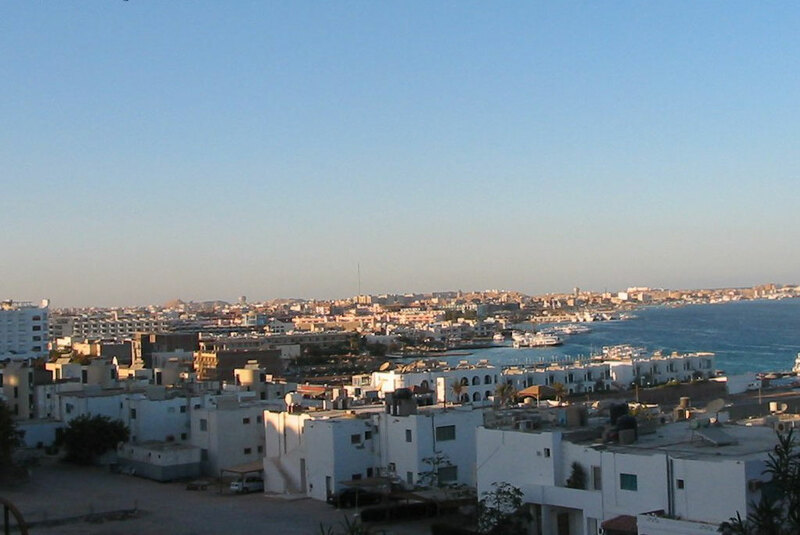 Hurghada Egypt is the administrative capital of the Red Sea Governorate. 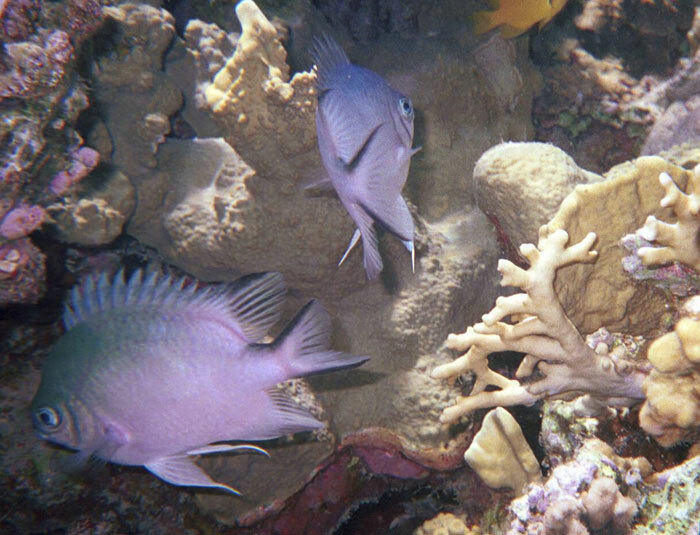 It occupies an area of 40 km from the coastline for the West Coast of the Red Sea. It is bordered in the north by the city of Ras Gharib, in the south by Safaga, in the east by the coast of the Red Sea and in the west by the mountains of the Red Sea. It is includes the Jiftoun Islands, Umm Qamar, Majawish, Abu Ramadah, Abu Munqar, Fanndir and Shadwan. 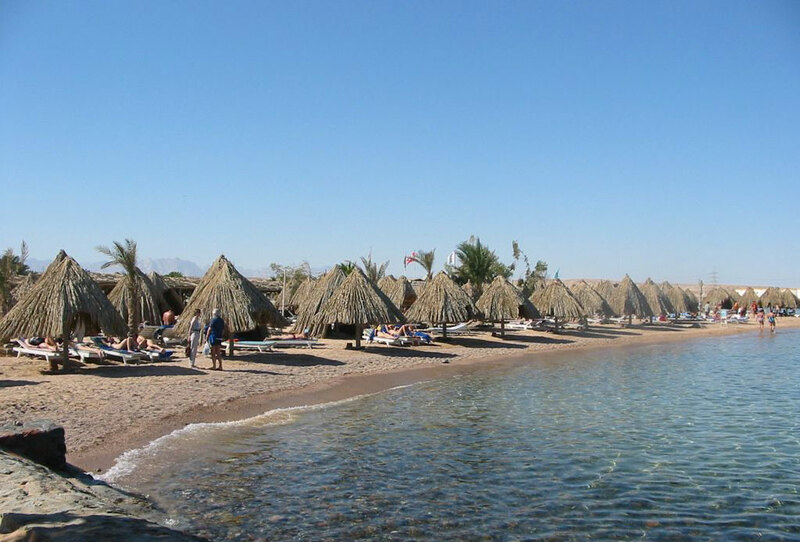 The most famous resorts are El Gouna, Sahl Hasheesh, Soma Bay and Makadi Bay. It has principals’ suburbs such as Dahar suburb and Al-Sakkala suburb. 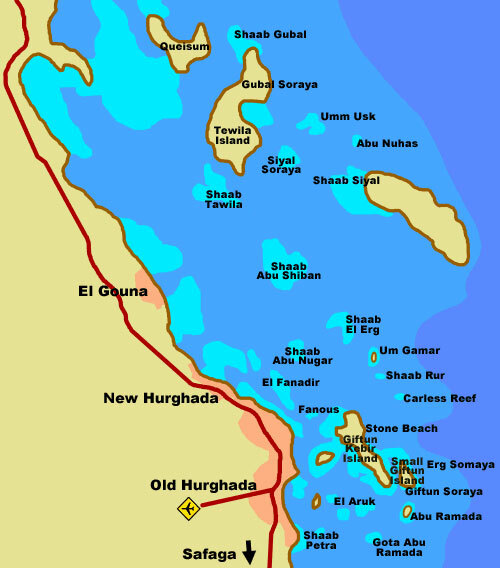 The city of Hurghada Egypt was founded and established in 1905. Its name returns to “gardak" plant, which is known as the "grape of the dib" or the "Beaches firuz “. It is a plant that grows naturally since ancient times. The fishermen from the tribes of Juhayna, Rashaida and Al-Mu'azah hunted in the area between the Hijaz and the Red Sea coast. They met at a large tree of the gardak plant and its current location is Hurghada sea port. 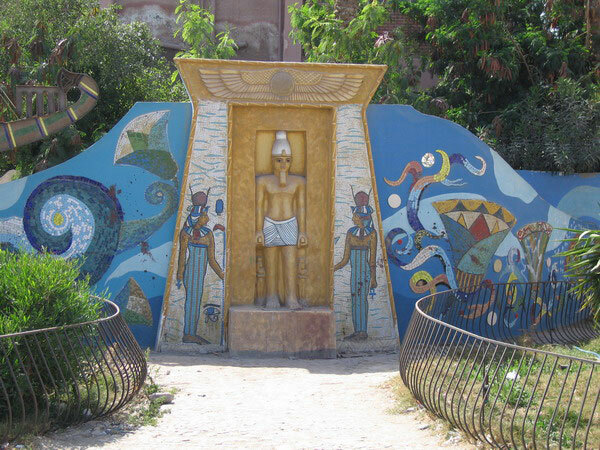 Its name was developed until has the name of Hurghada. The ancient city was a group of primitive houses inhabited by Bedouins, who were concentrated mainly in the area of Sakkala to work in catching fishes and pearls. This makes from the city a Bedouin character which continues with it until now. expel them from the island within hours in what is known as the battle of Shidwan. It is the date in which the Red Sea governorate celebrates its national day. Hurghada Egypt is located on the western shore of the Red Sea on a long line 33.48 in the east and latitude 27.15 in the north. 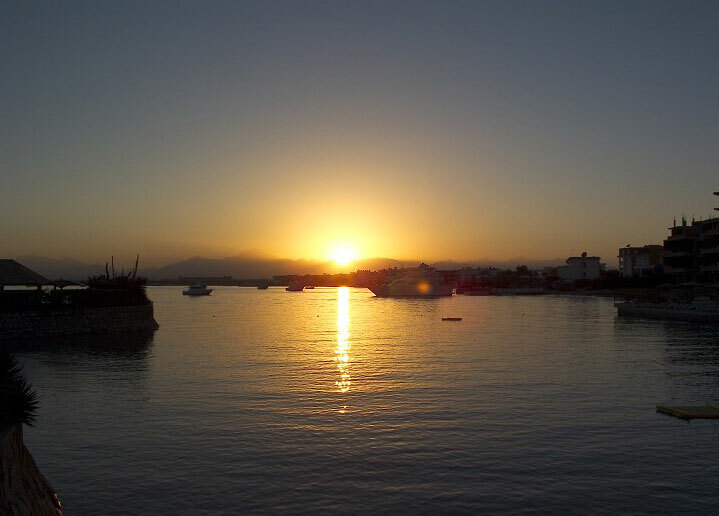 Hurghada Egypt administratively follows the Red Sea governorate, which is the capital of the province. It is bordered in the north by the city of Ras Ghareb with a distance of 143 km and in the south by Safaga city with a distance of 61 km. It is boarded in East by the Red Sea and in the west by the Red Sea Mountains. 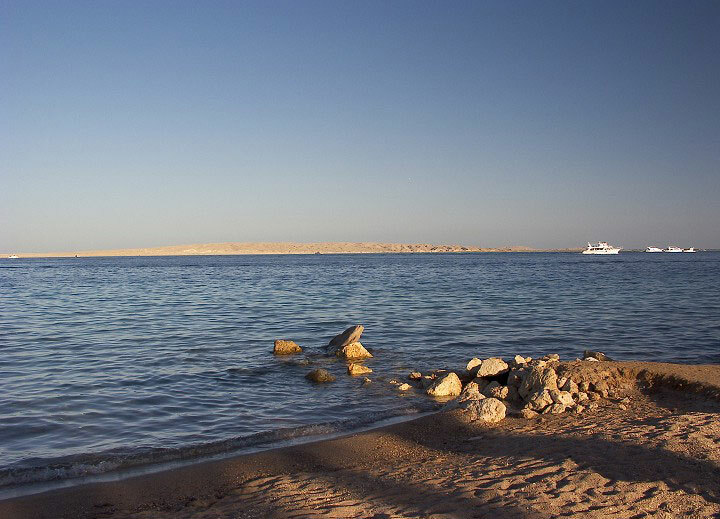 Its coastline covers 40 km of the Red Sea coastline. It covers a total area of 460.5 km. It is the fourth biggest city in terms of area between the Red Sea cities governorate after Ras Ghareb, Safaga and Qaysair. The city's urban bloc extends along the coastline parallel to the Red Sea coast at a distance of 23 km, while its extension does not exceed 3.6 km. 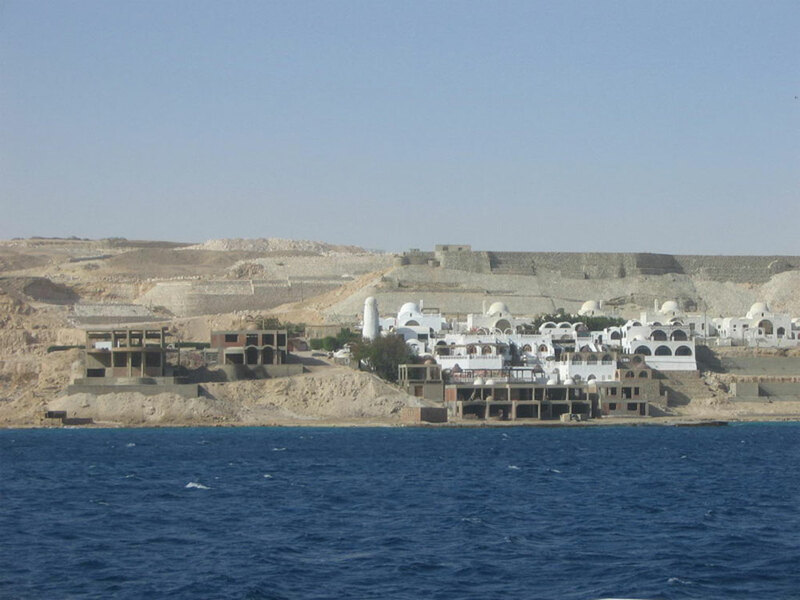 The ancient city of Hurghada (Dahar) stretches in a longitudinal line, which is limited to two terraces, one in the east between the Old City and the coast, and the other in the west. 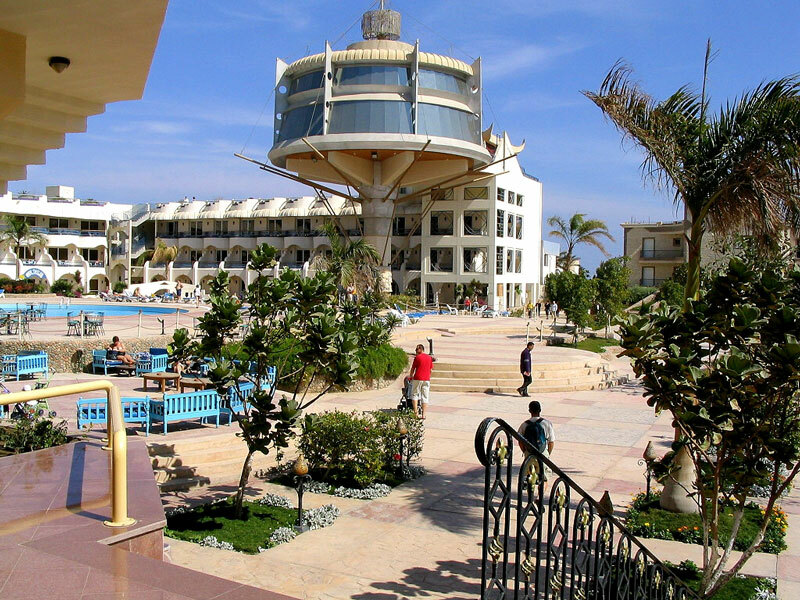 Therefore, Hurghada Egypt is located on a coastal plain with a width ranging from 8 to 35 km. This is reflected in the multiplicity of patterns of urban in the city. The automatic and networked pattern is concentrated in the nucleus of the city, where the randomization for the urbanization which is characterized by small and medium-sized buildings that are mostly cohesive. In addition to that, there are the narrowing roads and streets which are between 3 and 6 meters wide. The organized pattern is in urbanism.